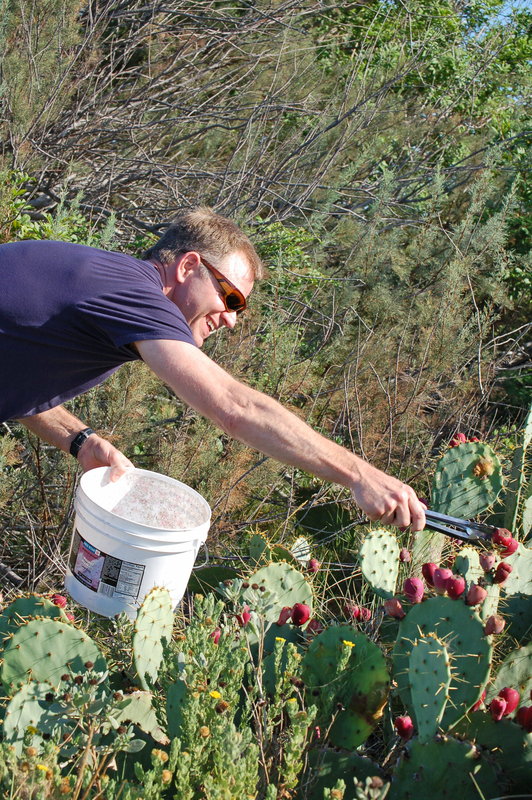 Tonight, we will celebrate the fruit of the prickly pear cactus at a dinner at the Chartroom in Rockport. 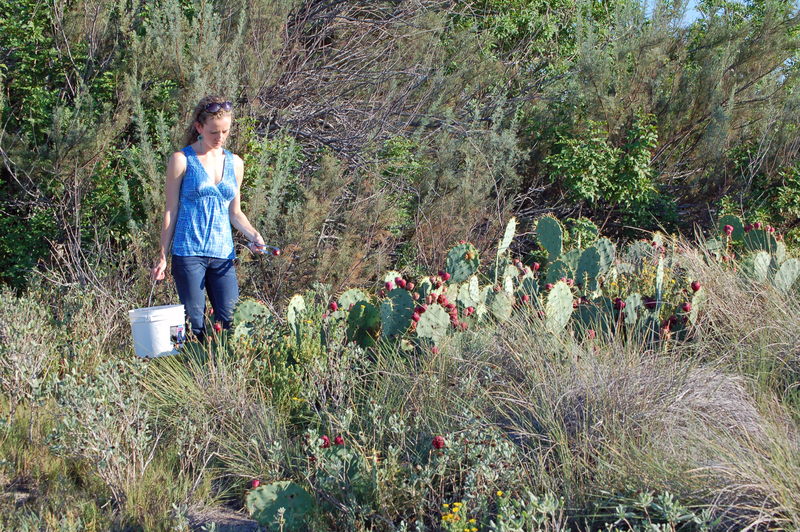 Here, Kayla and I are picking ripe red tunas in the wild to deliver to Chef Mike. 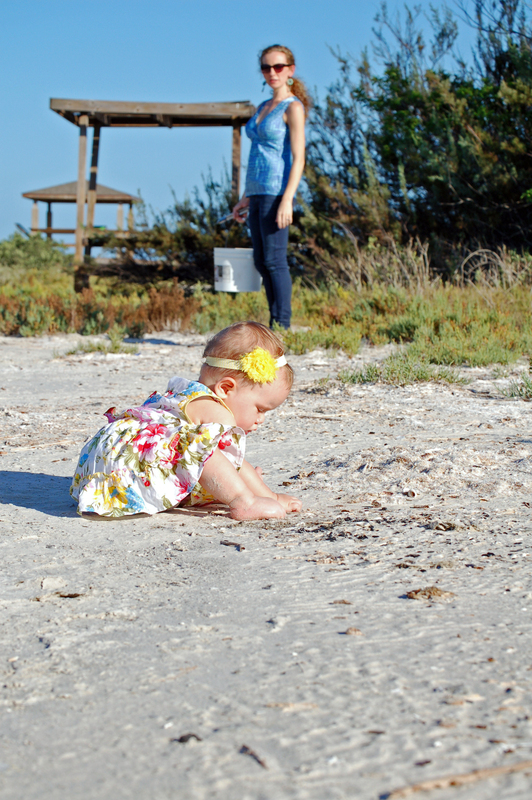 This site is just off the windswept bay near Port Aransas. Thank you Dave Ilfrey of nativedave.com for helping us find this excellent tuna stand! At the dinner tonight, Chef Mike will feature roast pork, bacon, tomatoes, eggs, and freshly-picked basil from our farm. Chef Mike went shopping at the Downtown Farmers’ Market in Corpus Christi and will also include new potatoes, cushaw squash, and okra from our friend Casey Williams, who has a farm up near Riveria. Dinner begins tonight at 6:30pm. Call Chartroom at 361-790-2450 for reservations. « Come to Dinner at Chartroom on Wed, September 3rd!